Naturally, you would think that selling your house between the spring and summer is the best way to move your home fast. It is a known fact in real estate that spring marks the beginning of the busiest home buying and selling time of the year. 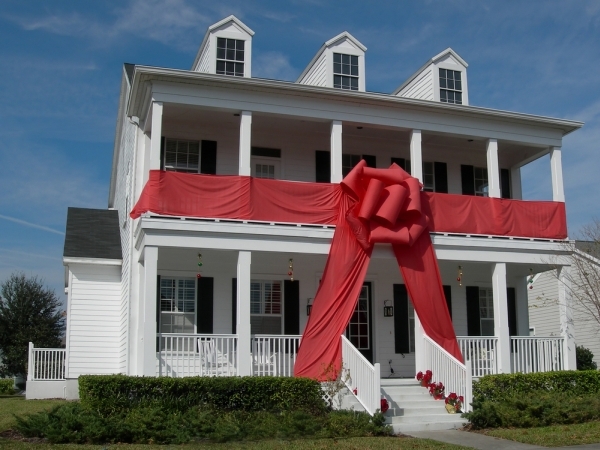 Read: Adapt Your Home to Its Selling Season – HGTV. Bigger sale price: While it might seem counterintuitive to everything marketing is about, house prices are highest during the prime selling season, when the most homes are listed. There are also more buyers in spring and summer, because it is the most convenient time for most people to move. See: Tips for Winter Curb Appeal. Better valuations: When your house is being valued, the appraiser will look into data for comparable homes sold in your neighborhood. But if the most recent data is from a home that sold for cheap in the winter, it can hurt your valuation. Daylight savings time: Another reason spring is one of the best times to sell a house is that there is a certain feel to it. Flowers are blooming, the sun is shining, and the days are longer. If someone wants to view the house after work, thanks to daylight savings time, its still light outside. This gives buyers more time to look at houses, which means your property can be seen by more buyers during the day. See: The Science Behind Home Staging Tips. Bidding wars: Bidding wars mean more money for you, as well as less of a chance that buyers will ask for demands such as repair requests. Thrift shoppers: During the off season, you get a different type of buyer; usually it is the type of buyer that is more sensitive to price. This is why some buyers wait until winter to purchase. If they purchase before December 31st, they are able to get tax deductions on the house. 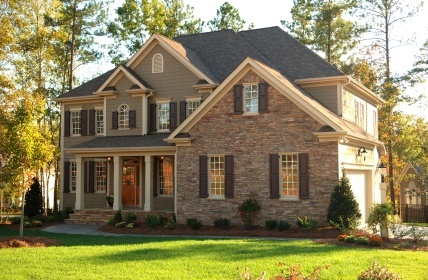 Less curb appeal: There is no real curb appeal to a home as there is in the spring. You don’t have bright, fresh green lawns, flowers, or inviting pools. It also gets dark very early during the winter, giving the home and neighborhood a “gloomier” effect. Read: Shop Holiday Staging Decorations – World Market. Homes sell for less: While this may also seem counterintuitive, when there are fewer houses on the market, it means homes will sell for less. You’ve outgrown your current home. The house you’re in is either way too small after that 2nd or 3rd child, or an elderly parent has moved in. If you’re in a home that’s too small for your immediate and future needs, this is the time to consider the jump to something a bit larger. Sale prices are solid, the spring selling season is upon us, and you can take advantage of current interest rates before they start to climb. Perhaps all of your children are grown; maybe your oldest child has headed off college, and you’ve realized it’s time to pack up that extra bedroom and ditch all that square footage. Selling now and downsizing has many perks, and the most obvious example is lower costs. Take advantage of a move that enhances your new lifestyle. Interest rates aren’t going anywhere but up, so if you’re wondering when it would be the best time to get a good mortgage for a new home once you’ve sold your old one, the answer is NOW. Sell now, buy, and get in on those low rates for the long term. When it comes to selling advice, the bottom line is: List when you need to. If you really need to sell your current home for a specific reason, including job changes, divorce, children, health issues, marriage, etc., don’t try and choose a specific season according to what you’ve heard.